Located just steps from Central Washington University, our Ellensburg apartments offer convenience, affordability, and quality! Our one- and two-bedroom floor plans have spacious layouts and tons of storage. If you're looking for ways to unwind, we're super close to Downtown Ellensburg as well! From the ease of applying to our 24-hour maintenance, we take the guess-work out of renting so you can focus on the important stuff. Give us a call today!  We are proudly pet-friendly at Campus Village! We require a $300 deposit, and a $300 pet fee, $20 monthly rent per pet with a maximum of two pets. Contact management to find out more about our breed restrictions.